Canarias is one of the most important brands in Uruguay and Brazil. 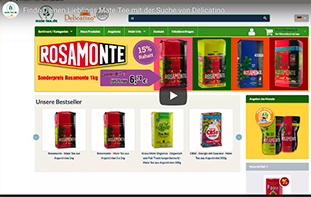 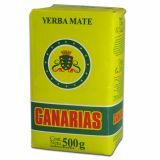 The brand is offering yerba mate with the best quality and in our assortment, you can find two of those products. 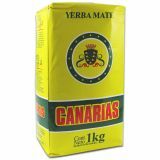 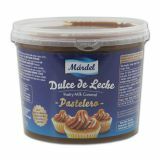 Canarias traditional in 500g and 1 kg and also the version of Canarias Selección Especial. 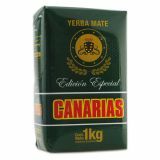 Through this longer storage, Canarias Edición Especial gets stronger flavor than the traditional.